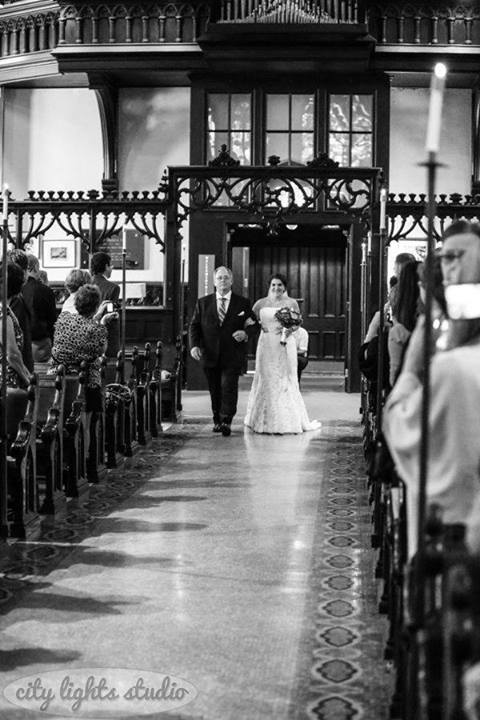 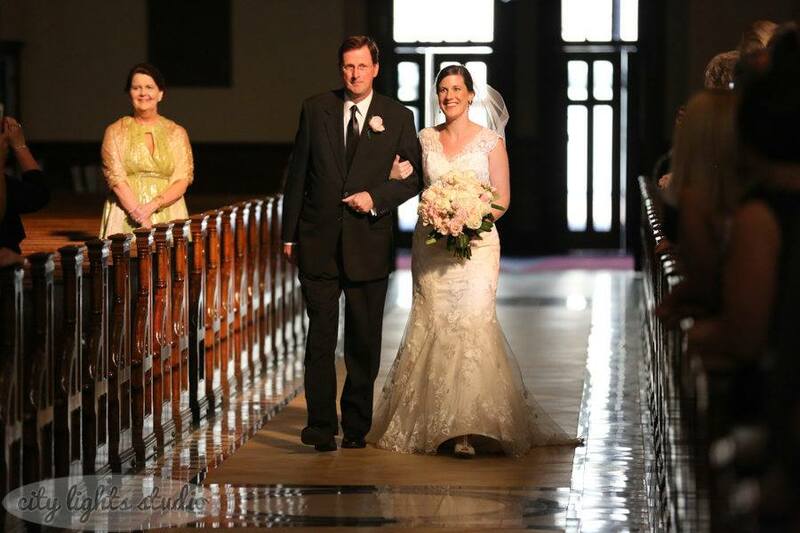 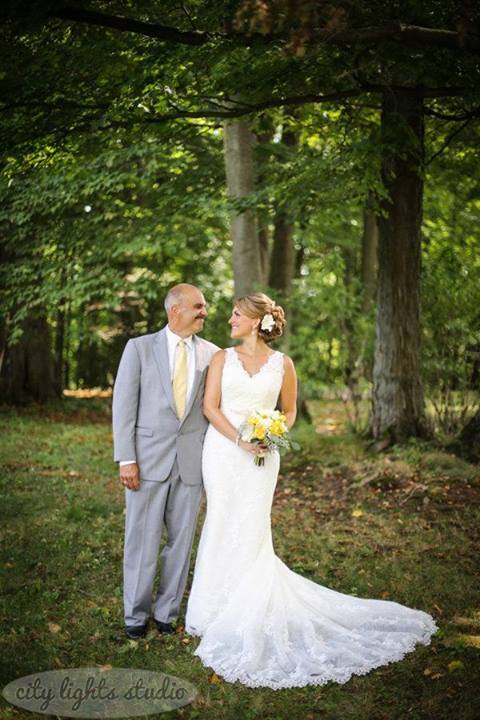 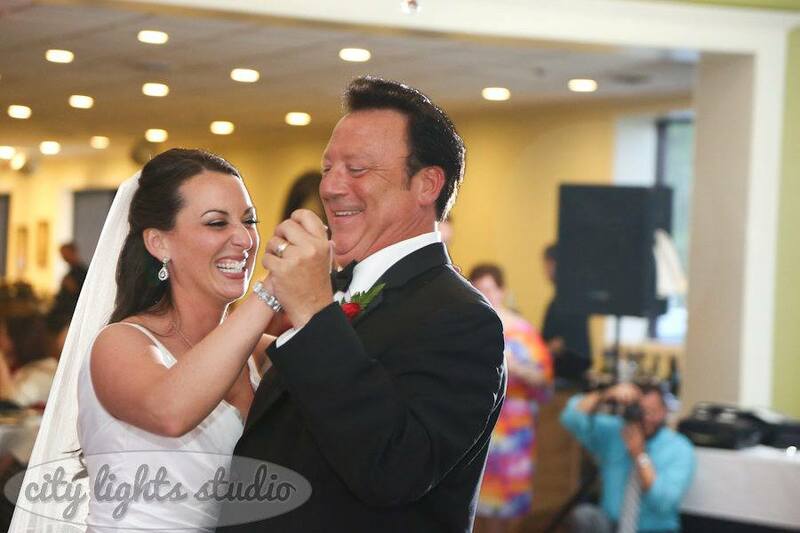 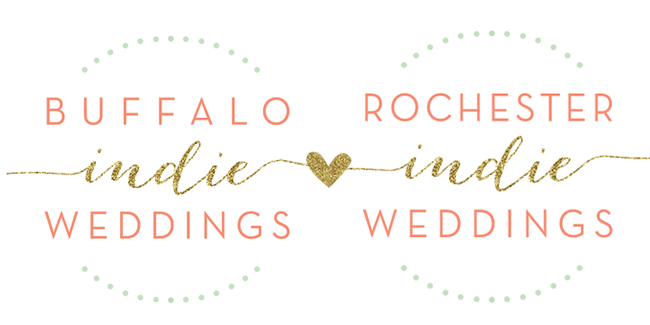 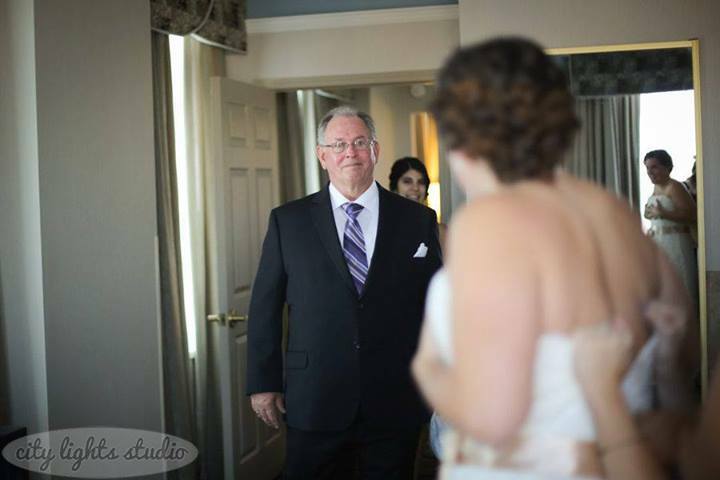 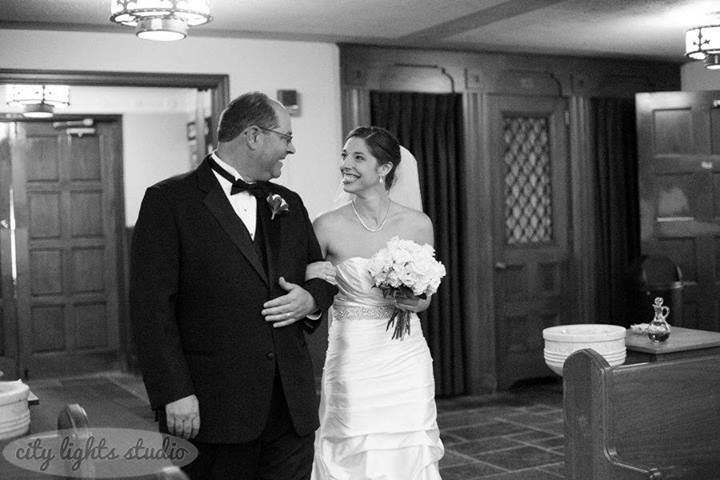 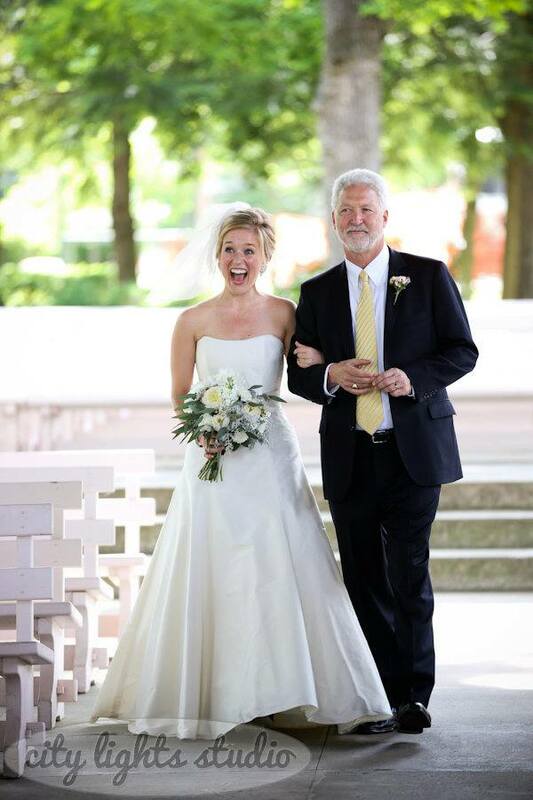 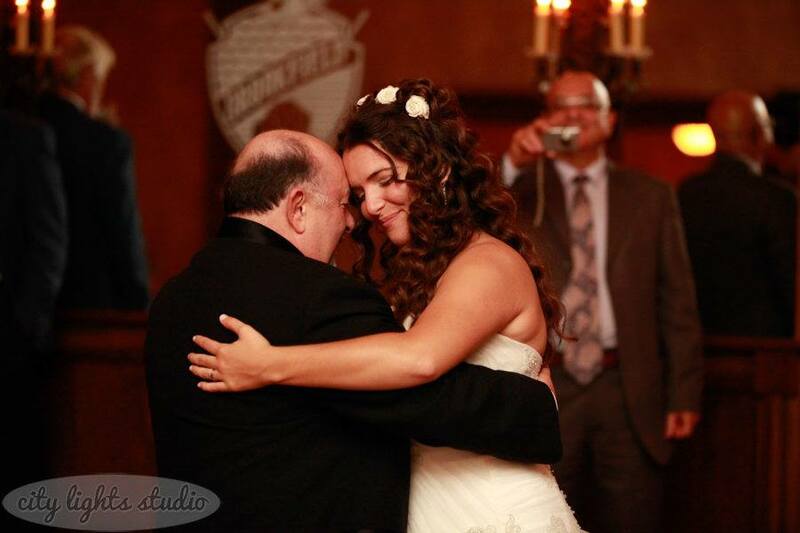 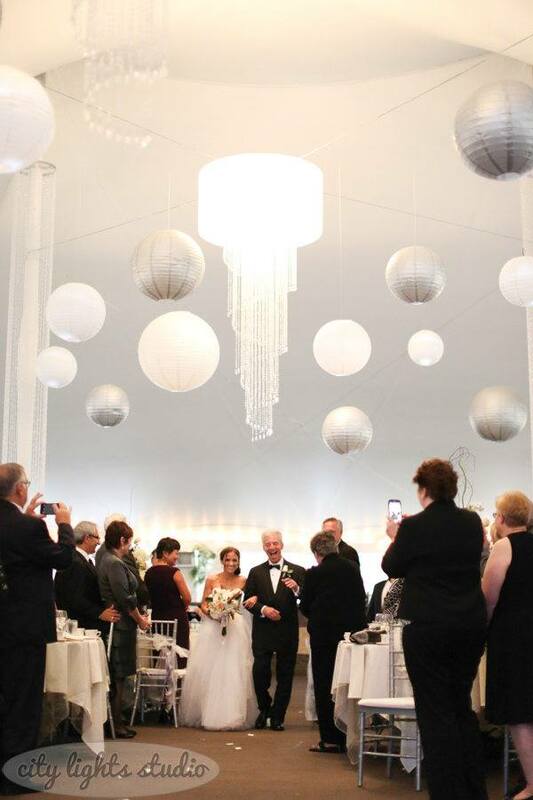 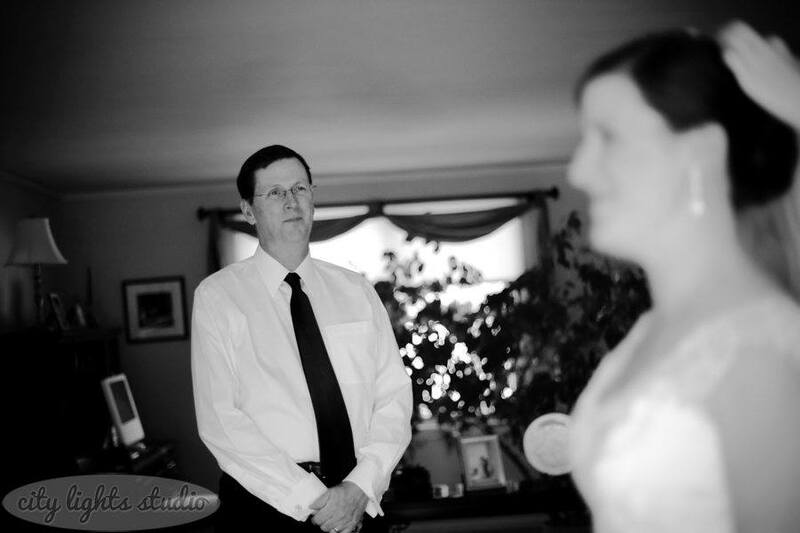 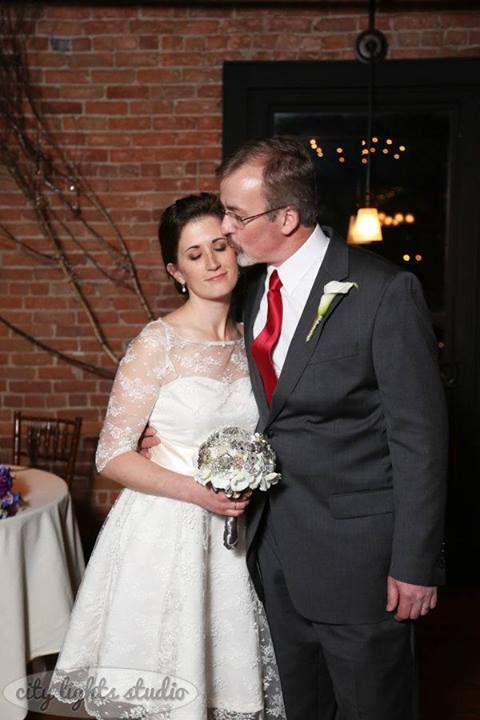 Buffalo + Rochester Indie Weddings: A Post for Dear Old Dad! 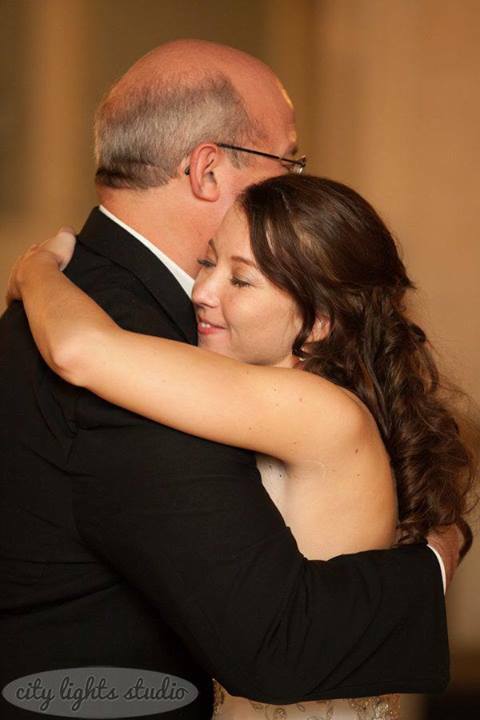 Happy Father's Day! 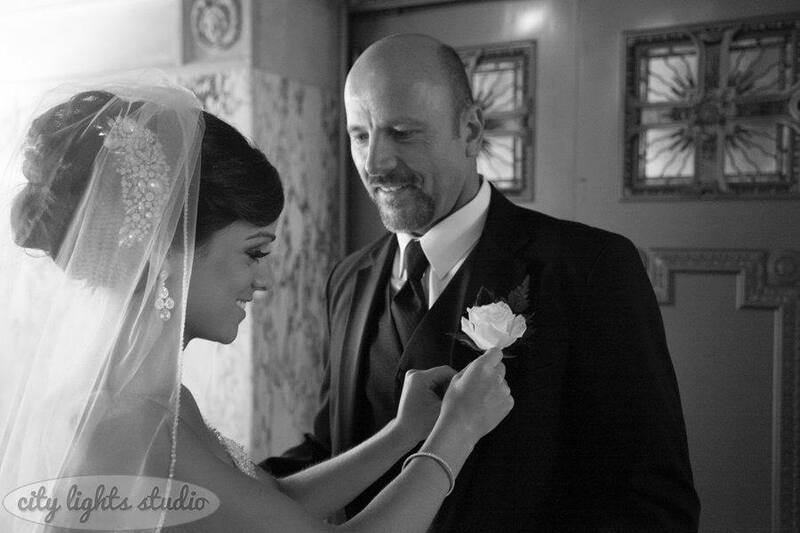 We'd like to cheers to all of our beautiful brides-to-be today & the first men they ever truly loved. 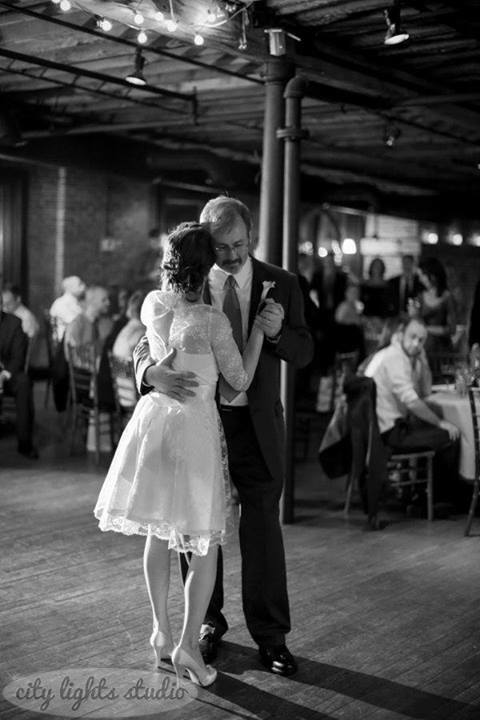 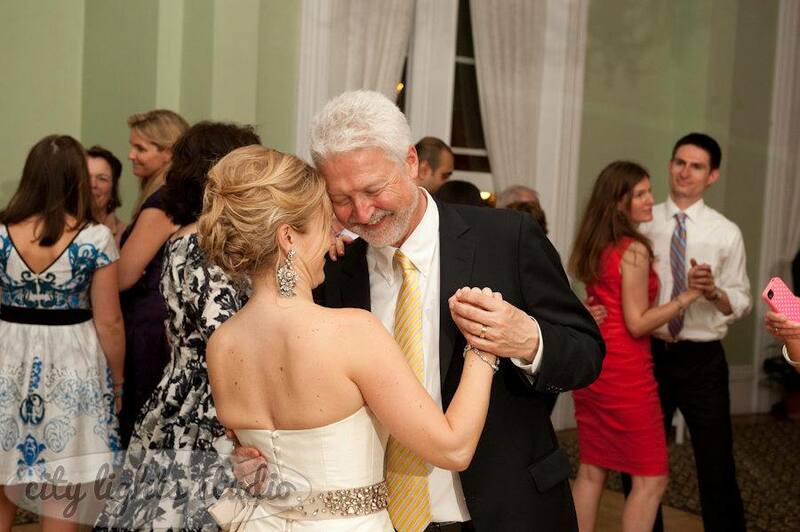 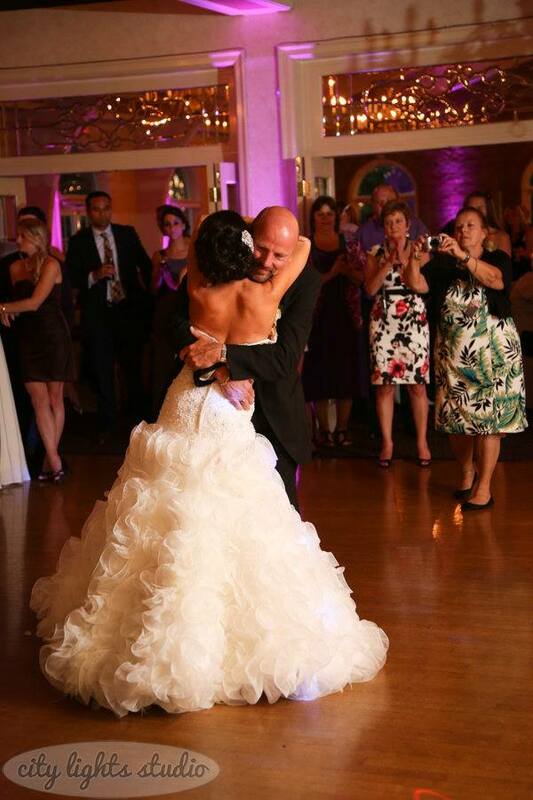 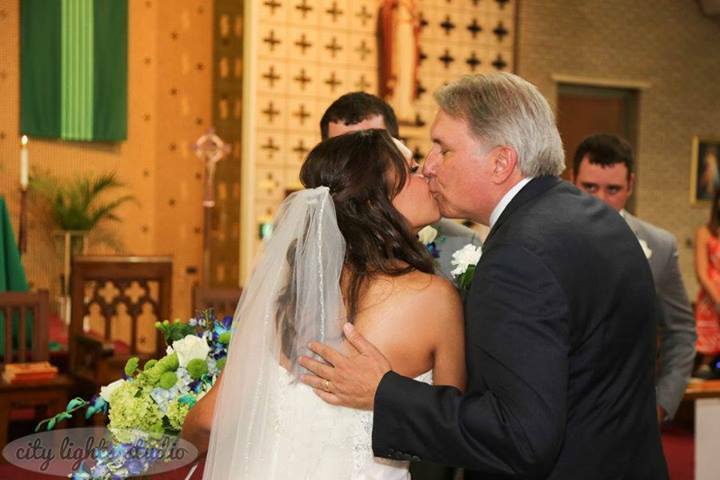 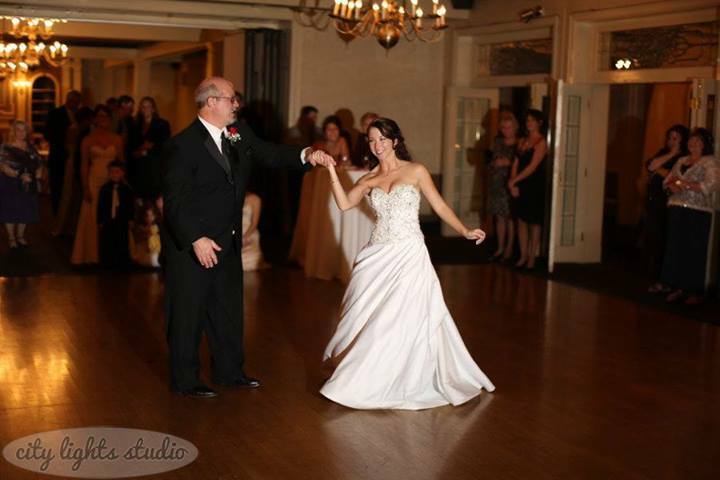 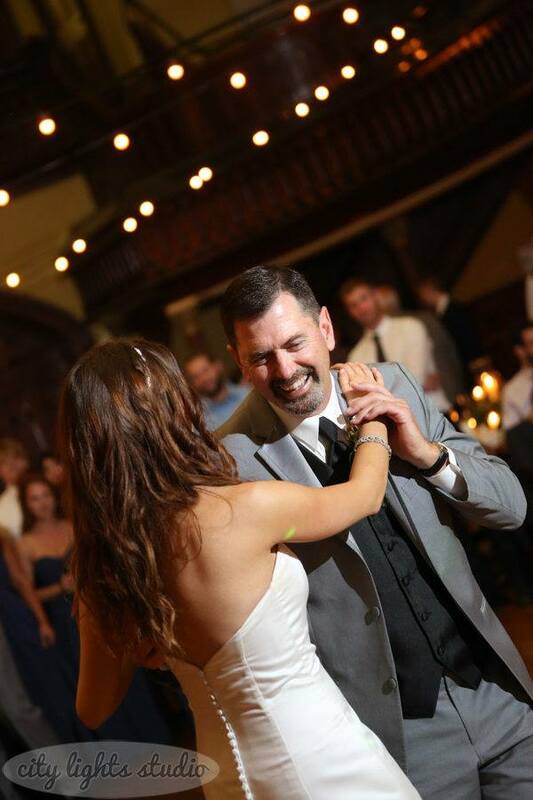 Between walking you down the aisle to giving you away to your husband to sharing a special dance with you, your wedding is also a big day for Dad. 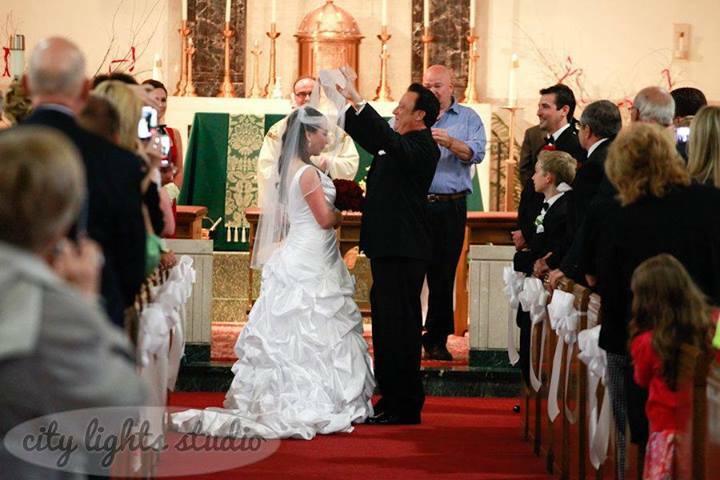 Be sure to make time to enjoy all of these moments with him. 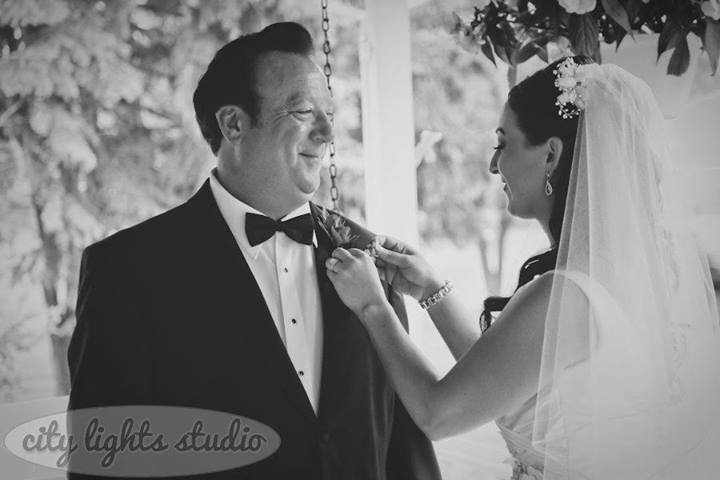 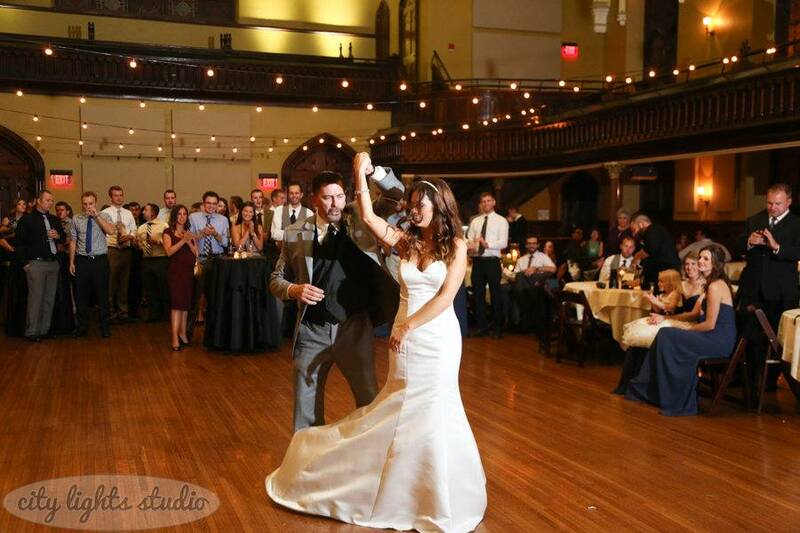 Enjoy some of those moments below, as captured by City Lights Studio Photography.